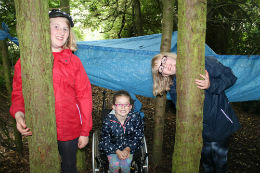 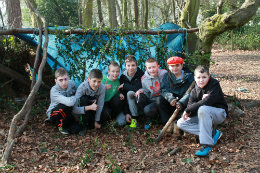 Work in a group to build a shelter in which to survive on your ‘desert island’. 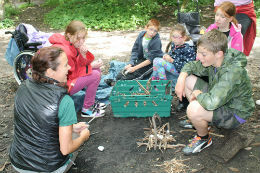 Find ways of collecting and storing water, growing food and keeping warm. 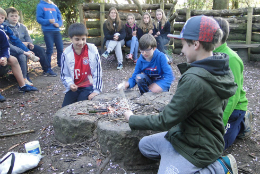 Use a ‘striking stick’ to light your own fire and enjoy the rewards of success when you cook a marshmallow. 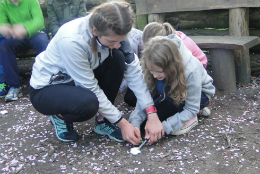 This session encourages teamwork and cooperation and teaches some basic survival skills, all within the Lea Green grounds and in a safe and controlled environment.